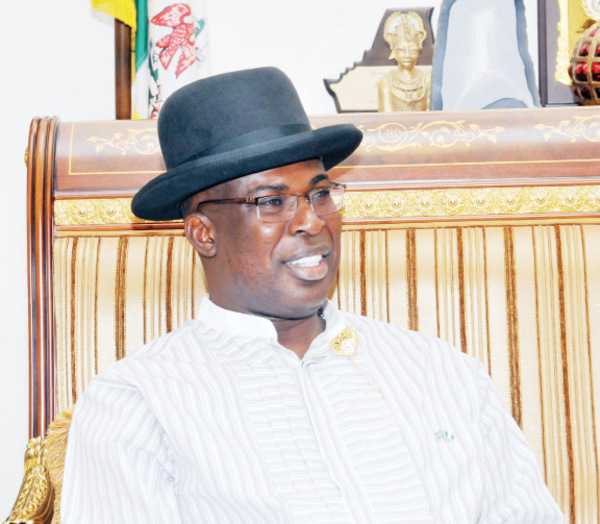 Former Bayelsa state governor, Timpre Sylva has said politicians who are defecting from one political party to another require psychiatric tests as their actions show they are not mentally stable. The APC chieftain said this in a statement released by his media aide, Julius Bokoru. Sylva was reacting to rumours that he has defected from the All Progressives Congress (APC) to the Peoples Democratic Party (PDP).